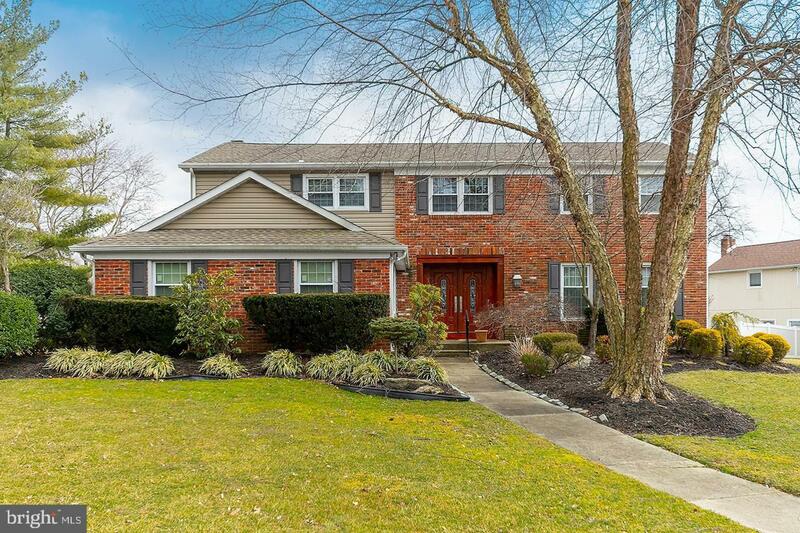 Move right in to this spacious and charming home located in the east side of Cherry Hill. This distinctive home is nicely updated throughout and is designed to meet the needs of today's families. 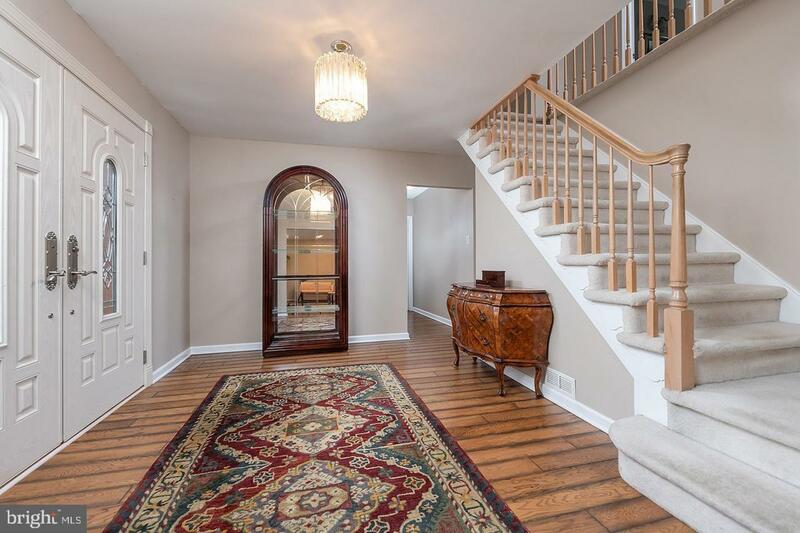 Enter through the richly finished wood double doors to the gracious foyer with newly installed engineered hardwood flooring. The living room and formal dining room continue the flow which is just right for entertaining and holiday dinners. The kitchen has been completely remodeled with newer cabinets, granite countertops and a SubZero refrigerator. There is great workspace and plenty of storage in the large pantry. Off of the kitchen is the family room where the woodburning brick fireplace is the focal point. 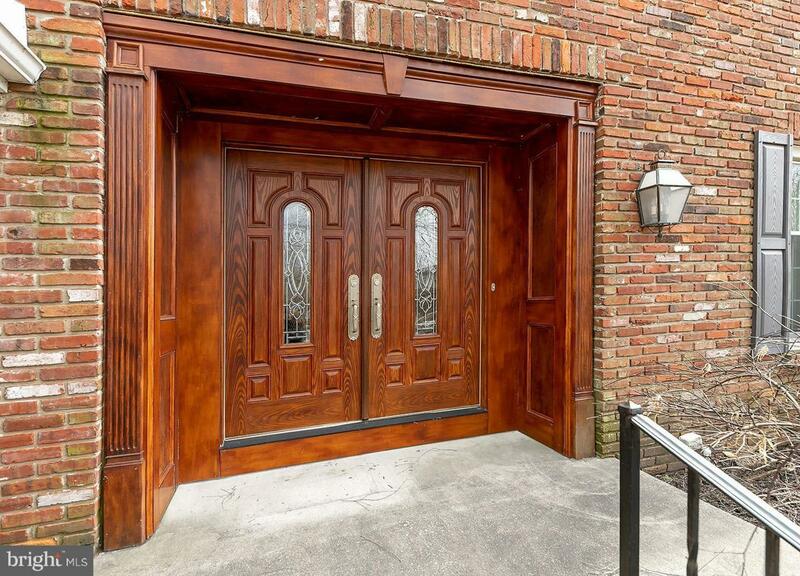 A door leading to the Trex deck which leads to a slate patio makes outdoor summer dining a snap. The back yard has been landscaped for privacy. The master bedroom is generously sized and features a deep walk-in closet plus a large secondary closet and a quiet sitting area. The master bath has been completely remodeled and enlarged. A jetted tub, 2 separate granite topped vanities each with sinks and a tile walk-in shower with a seamless glass door make for a spa like experience. 3 additional spacious bedrooms, all with excellent closet space, and a shared hall bath that has been updated with a double sink granite topped vanity and new tile complete the second floor. A partially finished basement allows for lots of storage or a workshop area. An unfinished room can easily be converted to an office or hobby room. Other upgrades include newer roof (3 yrs), siding (3 yrs), windows, engineered flooring in kitchen, family room and foyer. Updated powder room. Hardwood under carpet on steps and entire 2nd floor. Award winning schools. 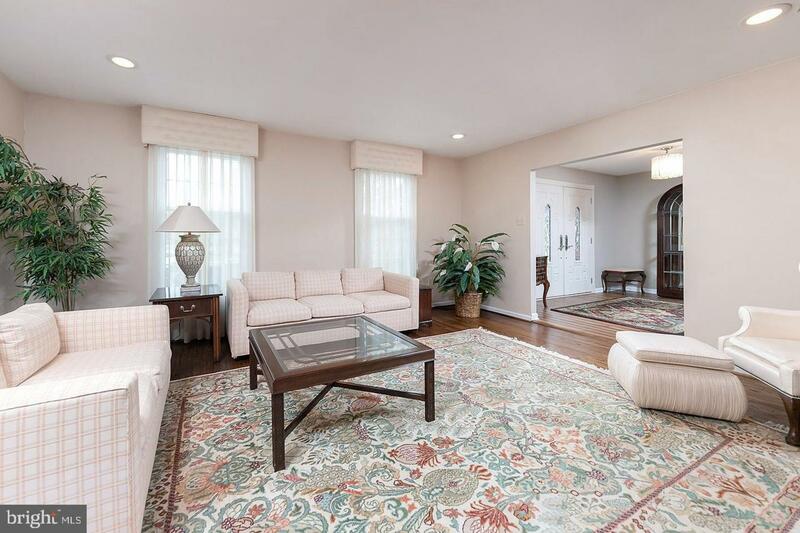 Convenient to I 295, PATCO and area bridges.